We can help you improve your embedded software development skills. 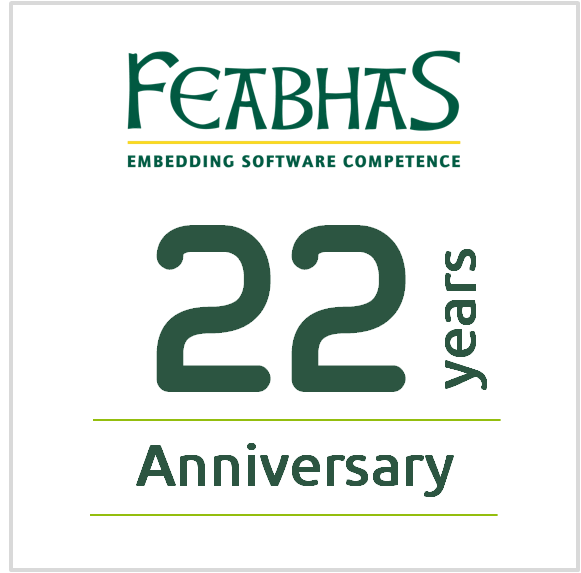 Feabhas already improves the embedded software development skills within the world’s leading electronic companies, such as Samsung, Arm, HP and Intel. stay at the forefront of best practice for embedded systems development and testing. measure the impact of the training received. Assistance with developing software standards such as DO-178C, ISO 26262, IEC 62304, EN 50128 and more.